"Yeah I wanna turn her to my wifey, I wanna turn to her my wifey, yeah". 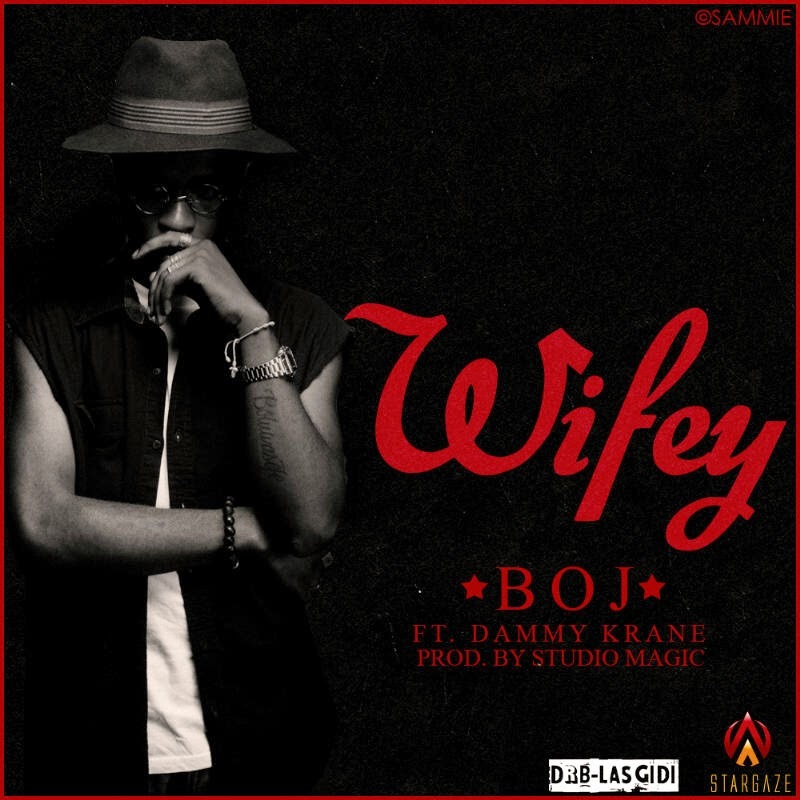 Lead singer to the group DRB LasGidi, Boj has lined up Hypertek Records recording artst Dammy Krane and producers Studio Magic for his brand new song ‘Wifey’. ‘Wifey’ is Boj's first record since his debut mixtape ‘#BOTM’ dropped back in April of 2013. As we anticipate Boj's first official single, which he's currently putting the final touches to, ‘Wifey’ is a nice easily flowing song that one could see themselves bubbling to and enjoying. Boj's debut single will be out Easter this year. Buy ‘Wifey’ off iTunes today.